This book pursues the conviction that the cosmic conflict imagery in Revelation is the primary and controlling element in the account of the aspiration of the Roman Empire and the imperial cult in Asia Minor. 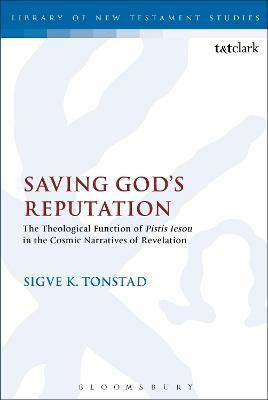 Sigve K. Tonstad completed his PhD at the University of St. Andrews, UK. He is Assistant Professor of Religion and Assistant Professor of Medicine at Loma Linda University in California, USA.